Dynasty Restaurant at Renaissance Hotel Kuala Lumpur had recently converted to Pork – Free restaurant and we recently visited them to try out their new menu. 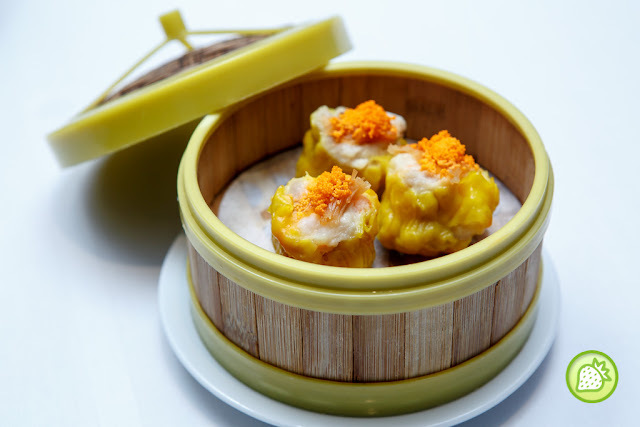 Helmed by their award-winning executive Sous Chef Kok Chee Kin, Dynasty Restaurant brings you with their signatures from dim sum to ala-carte delights, all pork free to cater to the Muslim friendly market. Golden deep fried till perfection, with the crunchy bites. 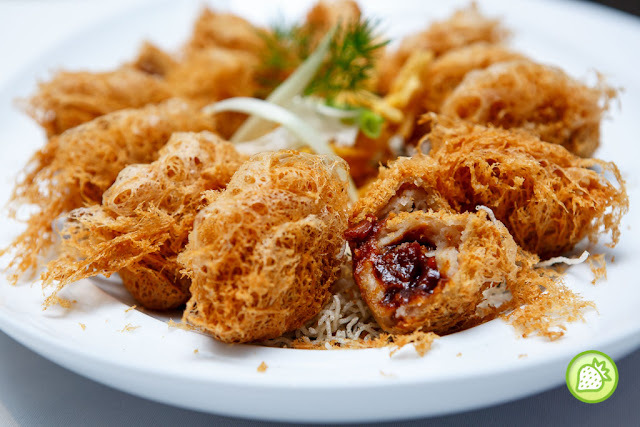 The yam puff comes awesomely good with the fragrant and flavourful yam taste in it. 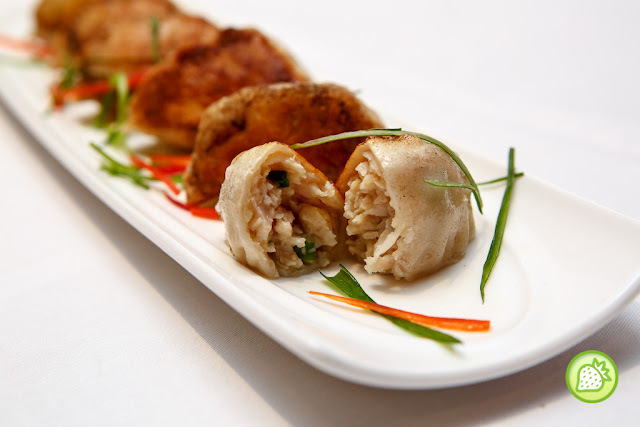 The dumpling is well wrapped and inside comes with the generous of meat and vegetables in it. Once a bite, you can taste the sweet and flavourful taste of it. Oh my! Delicious! 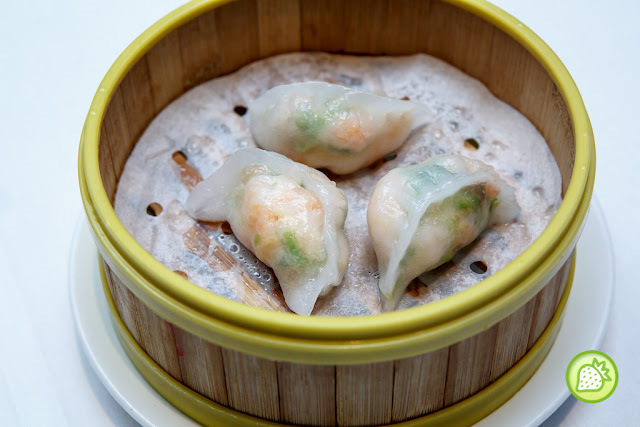 Being a big fans chives dumpling, enjoy the transculent skin of the green dragon chive with the juicy plump prawns and chive in it. This is just my favourite. 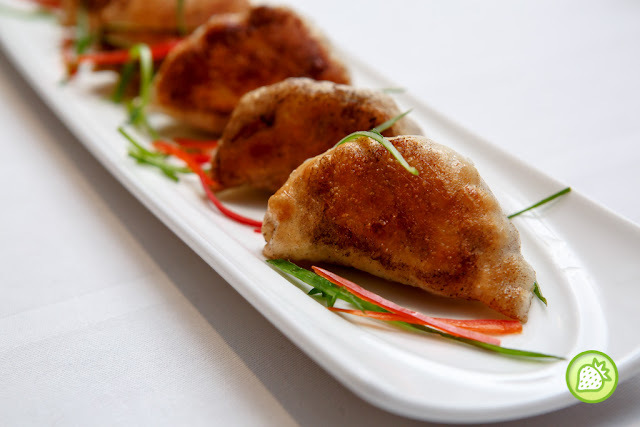 Enjoy the minced chicken dumpling too which is topped with the scallops on top. 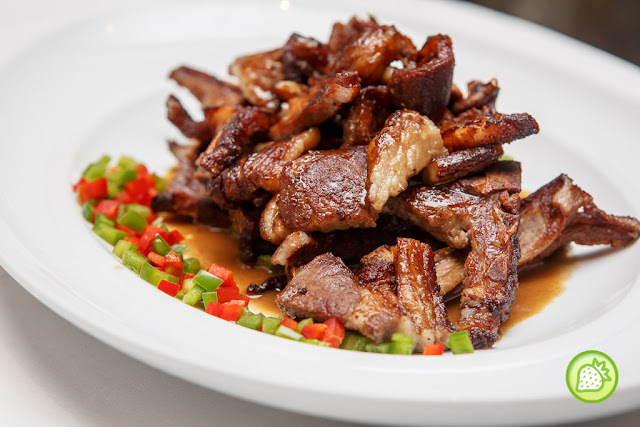 As for the ala-carte menu, one can enjoy the scrumptious Chinese Cooking here. Chef Kok Chee Kin had made a variety of best Chinese Cuisine here to serve. 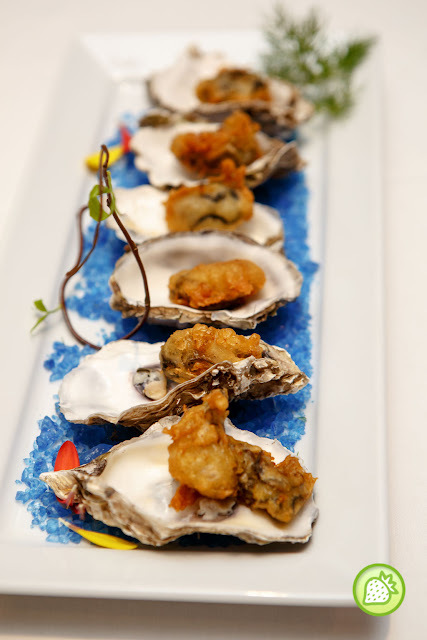 Enjoy this delicious fresh and pulpy oyster which is coated light curst and deep fried till golden brown. The taste is just perfect for oyster lover with the crunchy bites and complete with the juiciness inside. 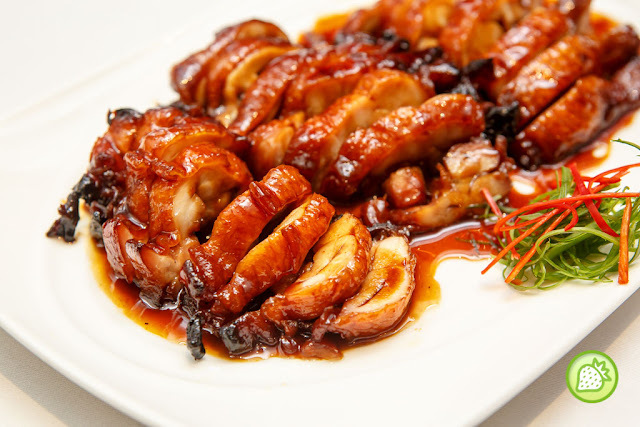 Alike char siew, with the chicken version, it brings you with the bbq flavours and the tender meat. The sticky, creamy, caramelised barbecued chicken that melts in the mouth. Goes well with a bowl of rice. This is simply addictive and I am in love with it. 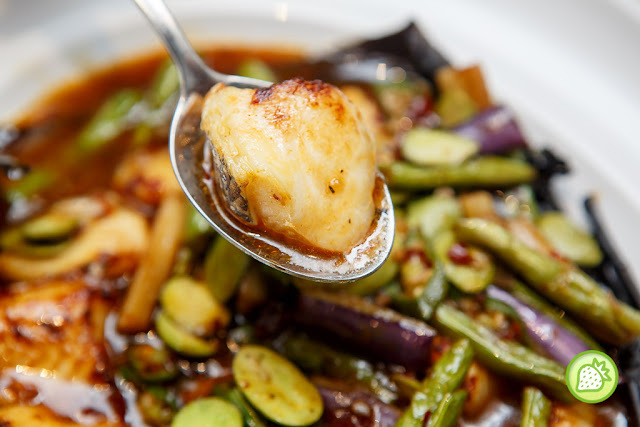 Grab the delicious cod fish which is cooked together with the stinky beans, okra and egg plant. The dish is simply appetizing and goes well with a bowl of rice. 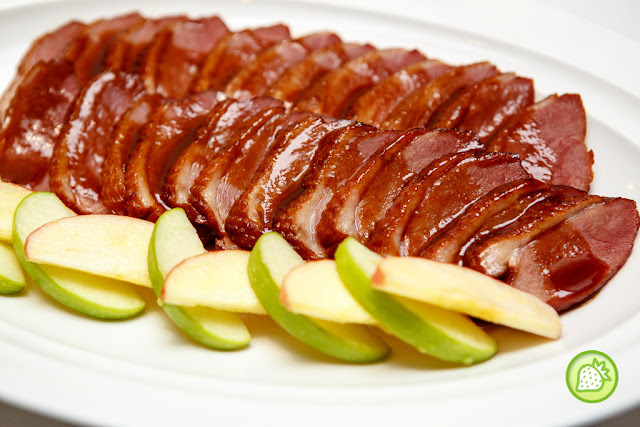 Help your self with this awesome-licious duck meat which is cooked with the tea leaf. It is simply impressive where they have the heavy hint of tea in it. The lamb is perfectly grilled till perfection and leaving the tender meat with it. It is just melts in the mouth. Everything is so perfect with this. 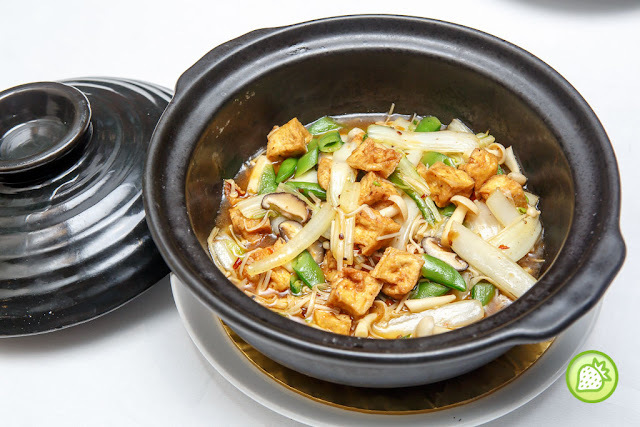 Enjoy this delicious vegetables which is packed with tofu, enoki mushrooms and more. 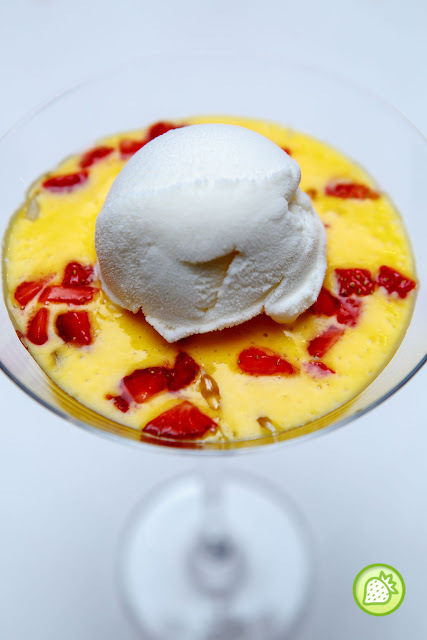 Ends your meal with the delicious refreshing desserts which is completed with the sweeten mango puree with sago and pomelo and topped with the vanilla ice cream.